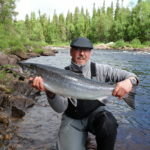 The Bic Baltic Salmon Experience the wild rivers in the north of Sweden. 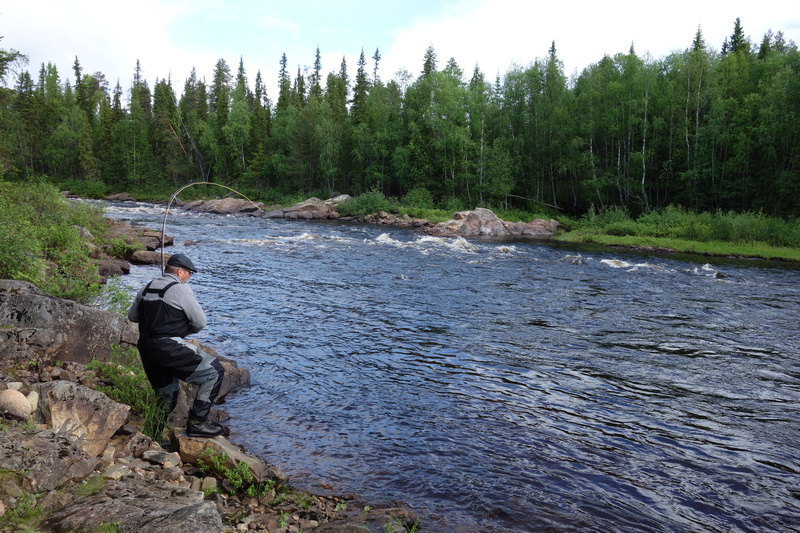 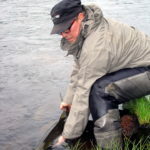 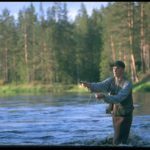 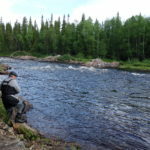 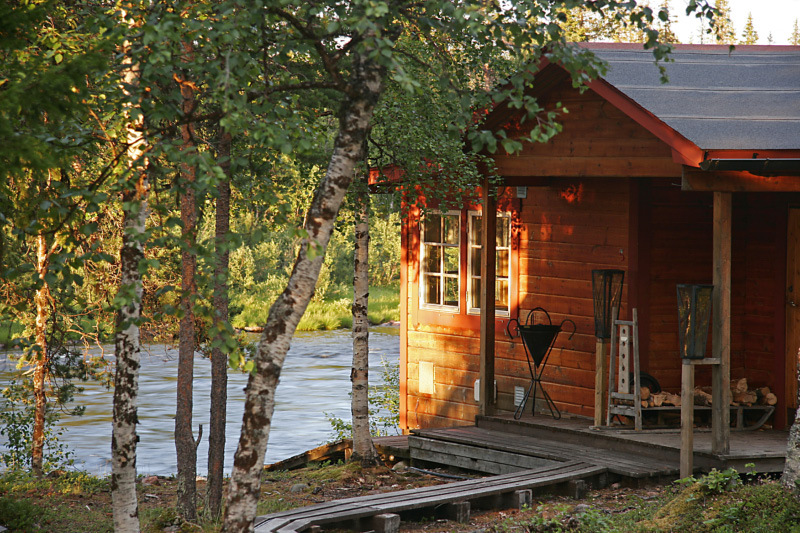 Take the chance to fish in an exclusive part of the national Kalix river. 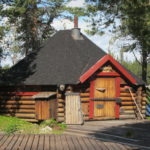 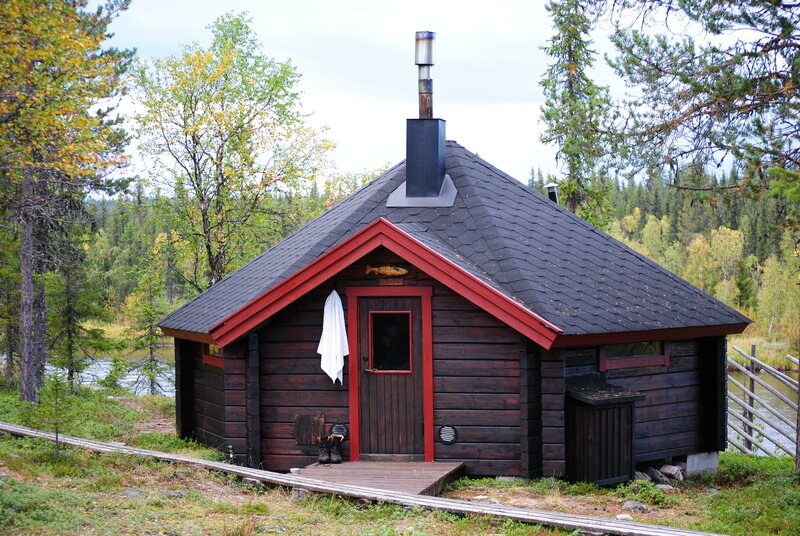 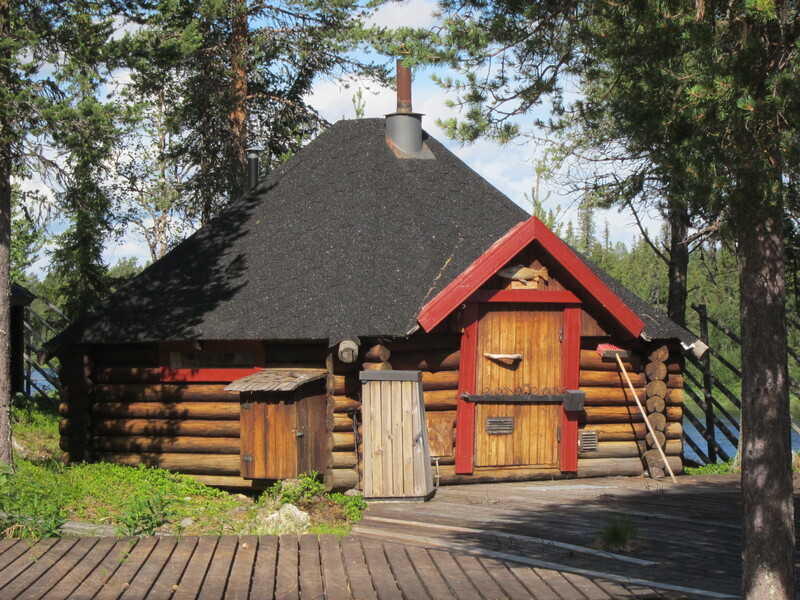 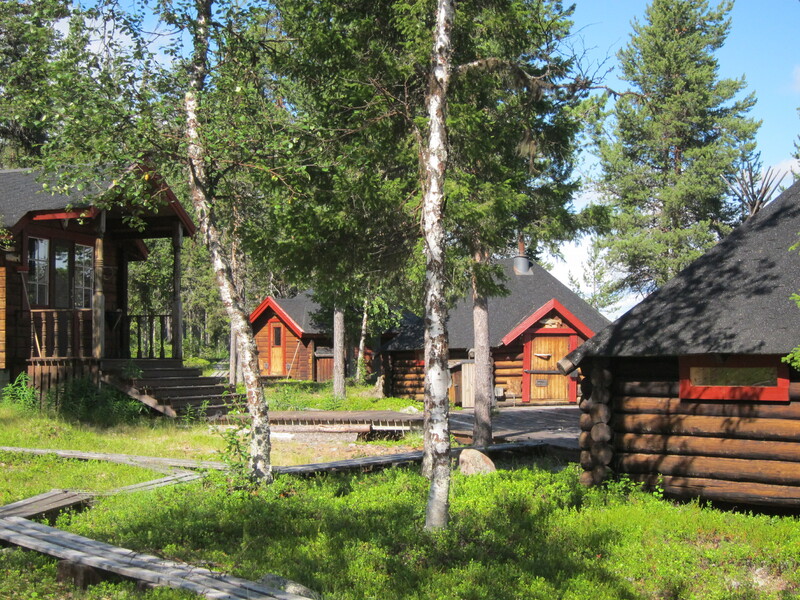 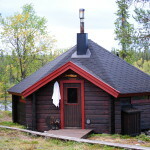 You will be guided in the upper part of the Kalix river in Lappeasuando wilderness camp. 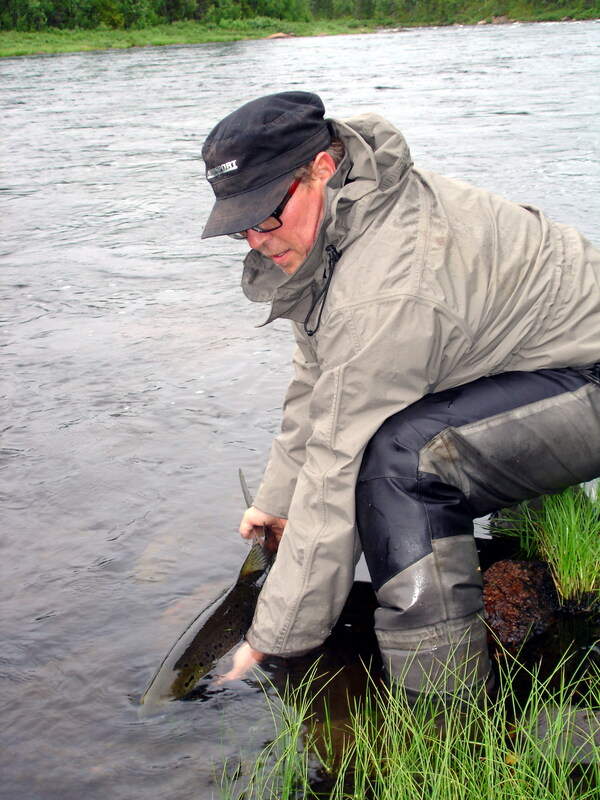 The clear water have its source from Sweden’s highest mountain Kebnekaise. 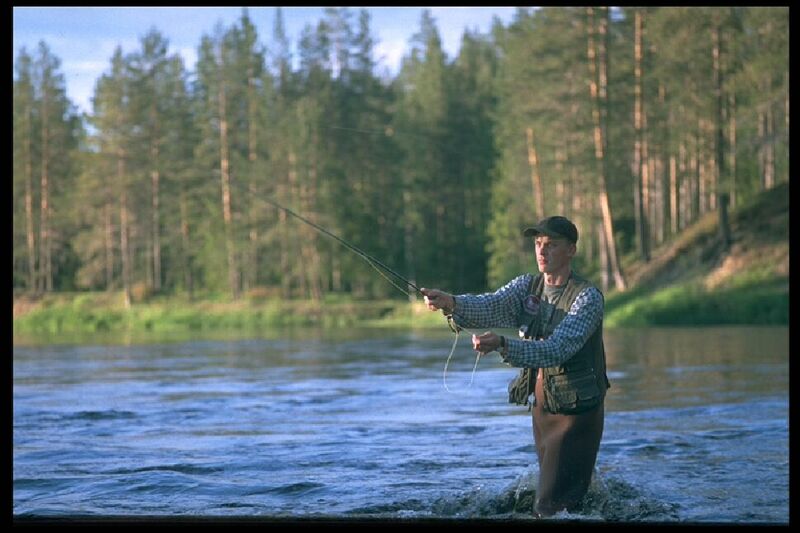 Here you have a beautiful stretch for yourself with slow streams suitable for fly fishing after salmon. 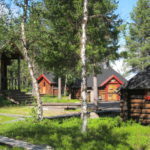 The guide will prepare local produced food from the area inspired by the Sami kitchen, fish, meat and berries from the nature. 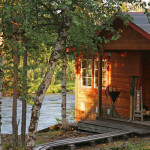 The accommodation is in a beautifully situated wilderness camp located next to the river. 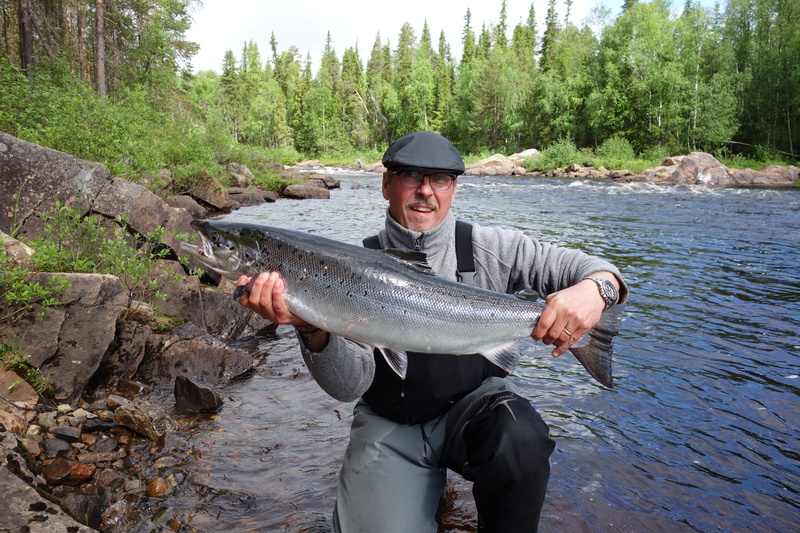 When you hook a Baltic salmon it is just pure power and a fight you won’t forget.